**BLUETOOTH** **RECENT OIL CHANGE! ** #PUSH-BUTTON IGNITION# #USB PORTS# **FWD - GREAT ALL YEAR `ROUND - BETTER MPG! **REMAINDER OF FACTORY WARRANTY STILL APPLIES! ** **4CYL - ALL THE POWER - HATES GAS! ** **REAR VIEW CAMERA! ** Black w/Leather-Trimmed Seats 19 Alloy Wheels Electronic Stability Control Radio: 160-Watt AM/FM Audio System Spoiler Traction control. CARFAX One-Owner. Clean CARFAX. Certified. Still Night Pearl 2017 Honda Accord CVT FWD 2.4L I4 DOHC i-VTEC 16V Sport Special Edition ASK ABOUT OUR VETERAN`S DISCOUNT!! Odometer is 10664 miles below market average! 34/26 Highway/City MPG** Honda Certified Used Cars Details: * Limited Warranty: 12 Month/12000 Mile (whichever comes first) after new car warranty expires or from certified purchase date * Vehicle History * Powertrain Limited Warranty: 84 Month/100000 Mile (whichever comes first) from original in-service date * Transferable Warranty * 182 Point Inspection * Warranty Deductible: $0 * Roadside Assistance Awards: * 2017 IIHS Top Safety Pick+ (When equipped with Honda Sensing and specific headlights) * ALG Residual Value Awards * 2017 KBB.com Best Family Sedans * 2017 KBB.com Best Buy Awards * 2017 KBB.com 5-Year Cost to Own Awards * 2017 KBB.com 10 Most Awarded Cars * 2017 KBB.com 10 Most Comfortable Cars Under $30000 * 2017 KBB.com 10 Best Sedans Under $25000 * 2017 KBB.com Brand Image Awards * 2017 KBB.com 10 Most Awarded Brands 2016 Kelley Blue Book Brand Image Awards are based on the Brand Watch(tm) study from Kelley Blue Book Market Intelligence. Award calculated among non-luxury shoppers. For more information visit www.kbb.com. Kelley Blue Book is a registered trademark of Kelley Blue Book Co. Inc. *Tax Tags and $499 Processing Fee additional. Not Responsible for errors or content that is incorrect. All vehicles are subject to prior sale. 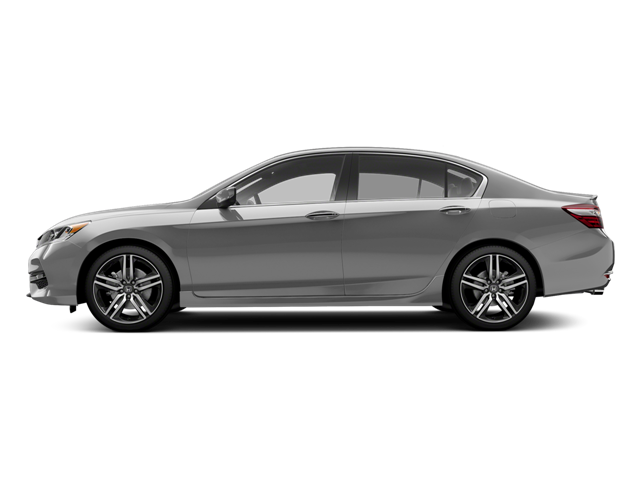 Hello, I would like more information about the 2017 Honda Accord Sedan, stock# 1F5782A. Hello, I would like to see more pictures of the 2017 Honda Accord Sedan, stock# 1F5782A.